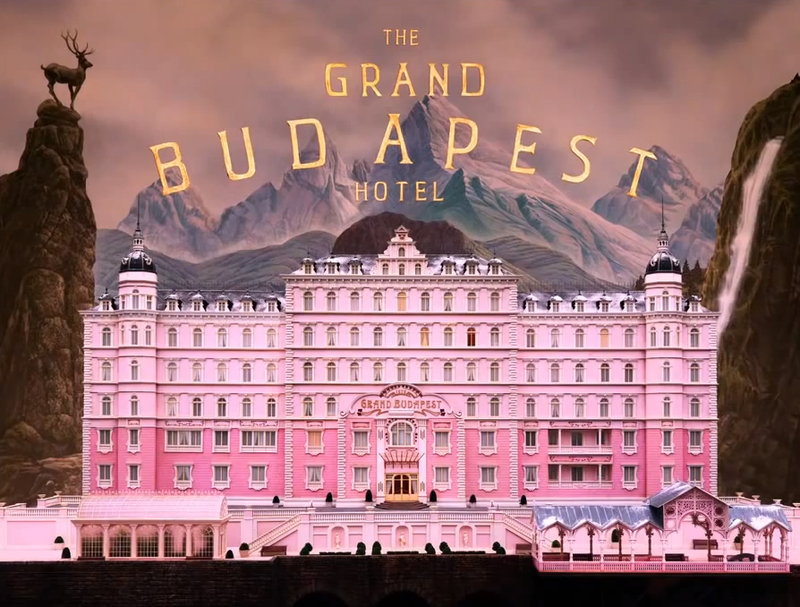 Here’s the trailer for The Grand Budapest Hotel, Wes Anderson’s upcoming film featuring Ralph Fiennes (if the name doesn’t ring a bell – it’s Lord Voldemort!) alongside newcomer Tony Revolori as the lead duo. Bill Murray, Adrien Brody, Jason Schwartzman and Owen Wilson are also starring among other familiar faces from previous Wes Anderson films.